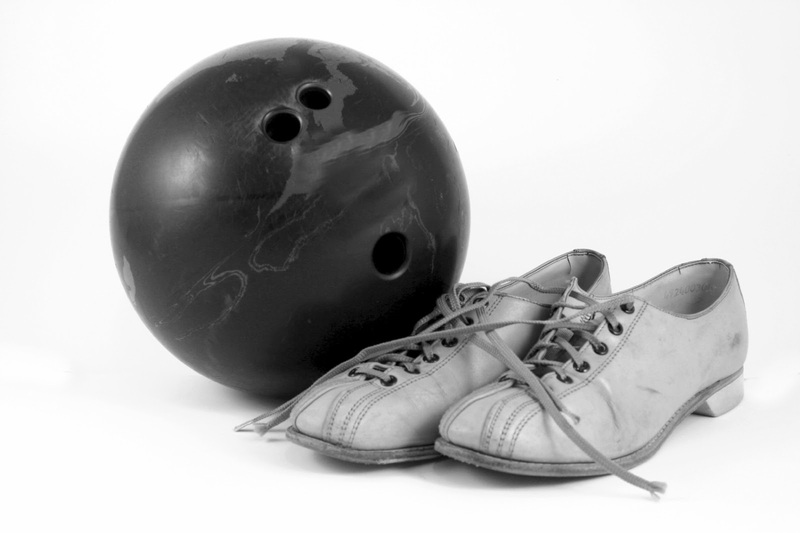 Recycling Works: Are Bowling Balls Recyclable? Regardless of a recycling plant’s ability to accept iron oxide as a recyclable material, bowling balls are still a mixed commodity item. A plant’s ability to accept and process items made from several types of materials depend on things like processes, manpower, and end markets for certain commodities. In order to know if you can recycle bowling balls, or any other mixed commodity items, contact your local recycling plant. This is really a good post. I am so interest to play bowling. But I don't know that how the bowling balls are recyclable . It is looking like a learning post for me.